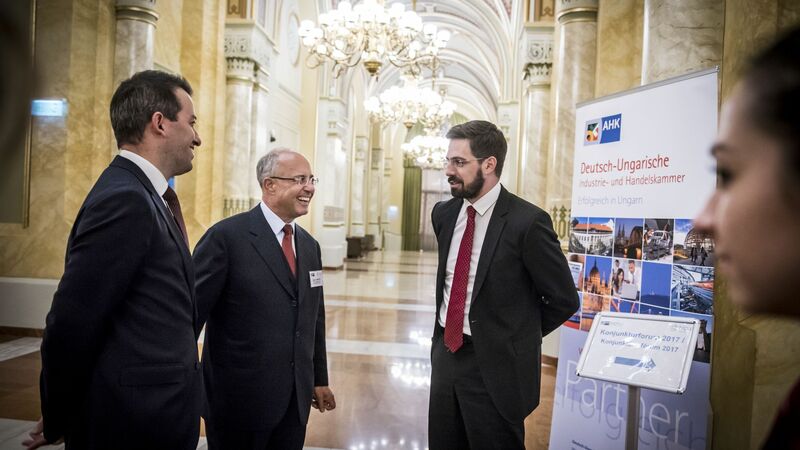 The German-Hungarian Chamber of Commerce and Industry (DUIHK) and the Hungarian Investment Promotion Agency (HIPA) have organised the event titled Prosperity Forum for the second time, the participants of which were representatives of German companies present in Hungary. 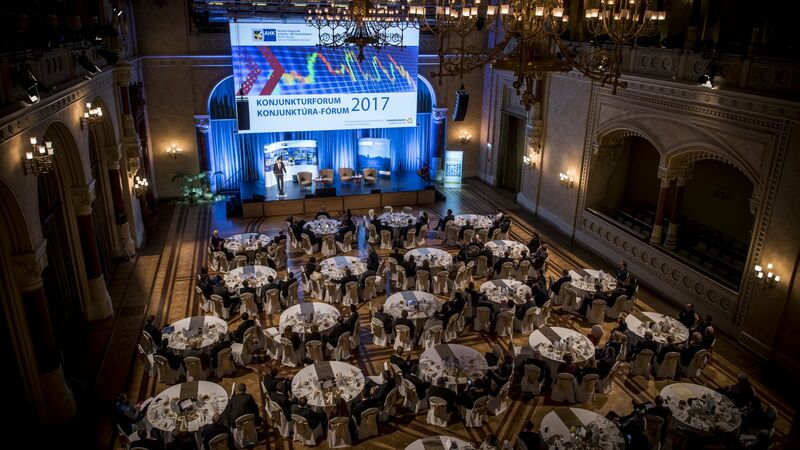 Since the German economy has a significant impact on Hungary's development, this year's event also discussed the future development opportunities for the two countries' traditionally close and successful economic cooperation. The participants of the forum agreed that the existing good relationship between the two countries is of the utmost importance, since Germany is the most important economic partner of Hungary. This is also demonstrated by the projects managed by the HIPA, as the agency currently manages 24 active pre-decision German projects. If, after the conclusion of negotiations, these projects are implemented with current parameters, 4,065 new jobs will be created through these investments, resulting in the investment of approximately EUR 936.02 million. The results can be measured not only in the economic data, but also in the investors' mood to invest. Based on the quick survey of the DUIHK made in autumn of 2017, in which almost 100 companies stated their opinions, the companies of German interest operating in Hungary currently evaluate their economic situation as excellent. What's more, 52% of respondents expect further improvement of their situation next year. 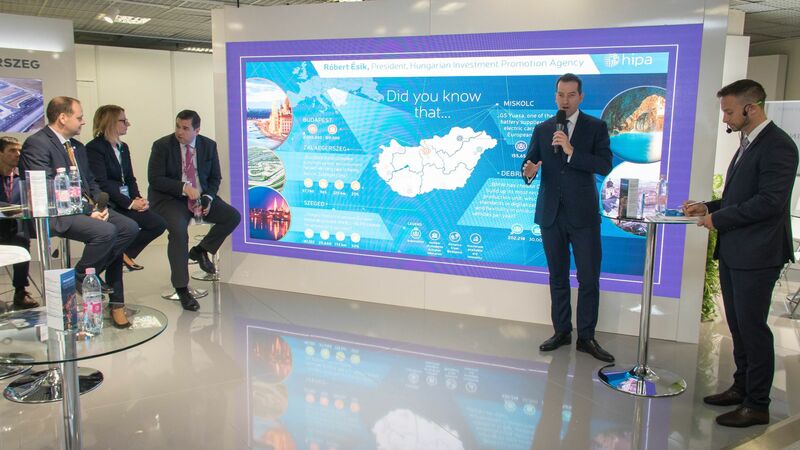 The objective of the HIPA is to make the Hungarian investment environment even more attractive, and, in addition to the "Made in Hungary" projects, to increase the proportion of "Invented in Hungary" investments that generate higher added value and to promote the investments of companies using modern industrial technologies. Modern technologies represented and established by German companies and their quality-oriented business policy are consistent with all these aspirations. In order to promote these investments, as of 1 January 2017, new and non-refundable forms of aid have been introduced by the government in order to promote enterprise R&D and technology-intensive investments. This aid can be awarded through a special government decision and in cooperation with the HIPA. 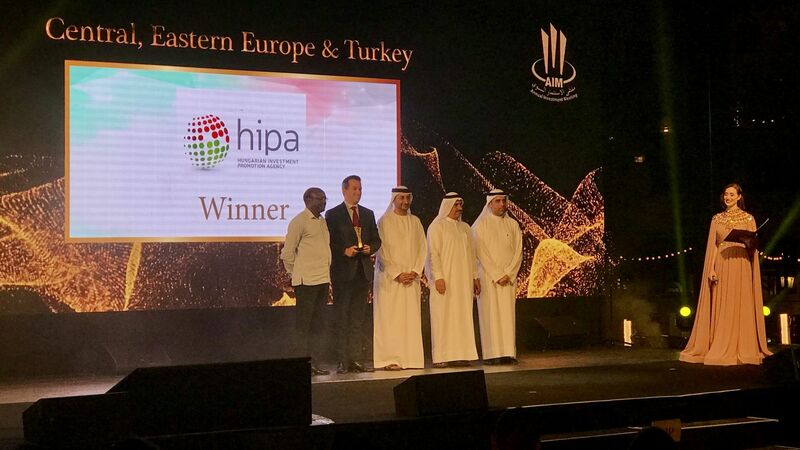 In his speech, President of the HIPA, Róbert Ésik emphasised that the HIPA continues to welcome the Chamber's constructive comments and suggestions in order to achieve even more common success. 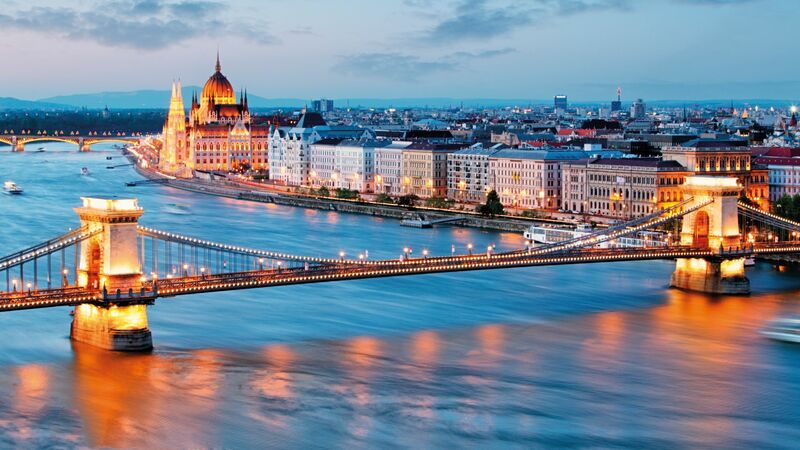 Regular, direct dialogue greatly facilitates that the requirements set by the competitive sector can become part of the Government's action plan, through which the Hungarian business environment may become even more attractive. 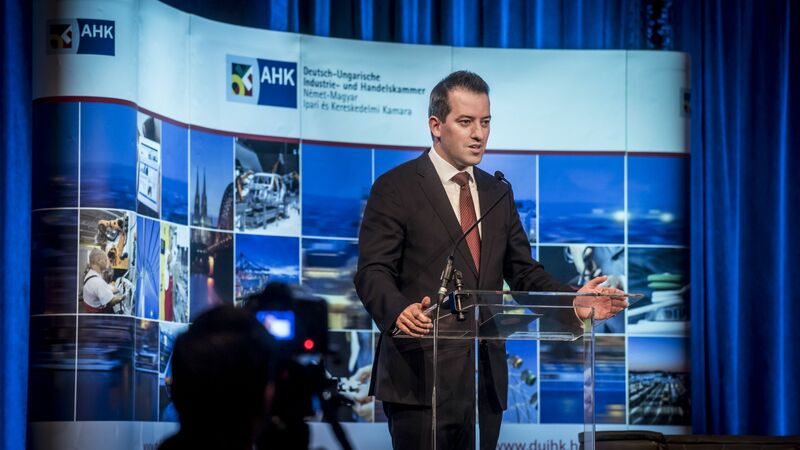 With almost 900 members, the DUIHK is the largest corporate organisation established between the two countries in Hungary. Their professional involvement contributes to the fact that investors are optimistic about both their present and future positions.